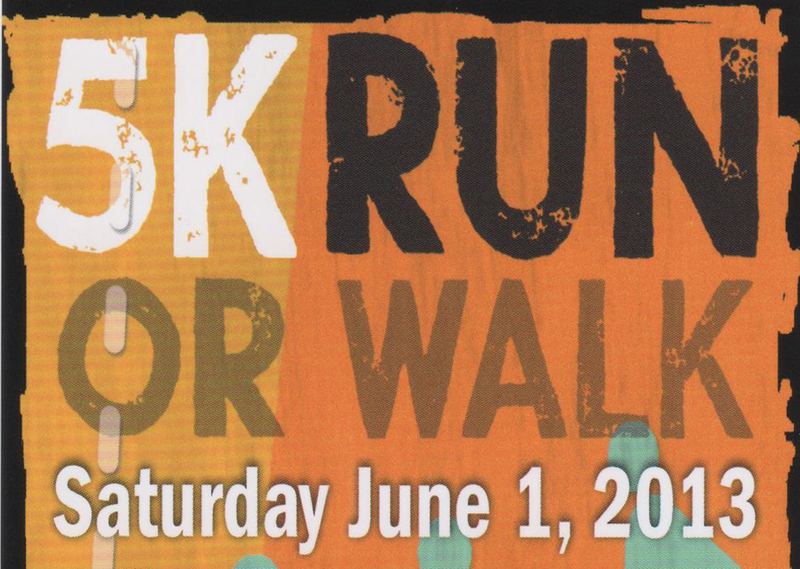 Walk In Art Center 5k Run/Walk Set for June 1st! 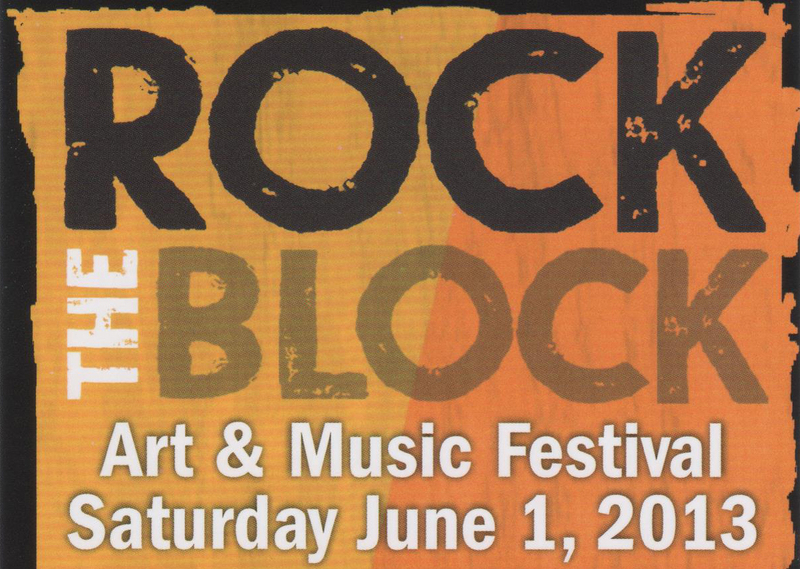 Part of Rock the Block! 17972 into GPS or MapQuest to locate exact entrance to the Walk In Art Center. ► Check in: 8:00 – 8:50 a.m. ► Start Time: 9:00 a.m.
5/20/13 OR ONLINE) OR $25 AFTER/$18 IF SHIRTS RUN OUT. 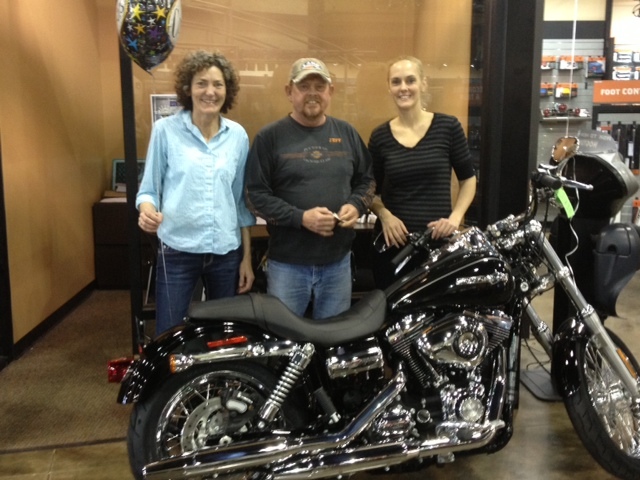 JEFF WOODALL Wins Harley Davidson Motorcycle! This year’s safety winner is Jeff Woodall of the Land Transportation Terminal in Jacksonville Florida! He has been with us for 10 years. His name was drawn from all of the eligible drivers – see the video of the drawing – and he received the keys to his new Harley last week at Adamec Harley Davidson. In Photo: Dana Blanton of Land Transportation, Jeff Woodall and Kim Lorimer, Vice President of Evans Network of Companies. You are currently browsing the Evans Delivery blog archives for April, 2013.